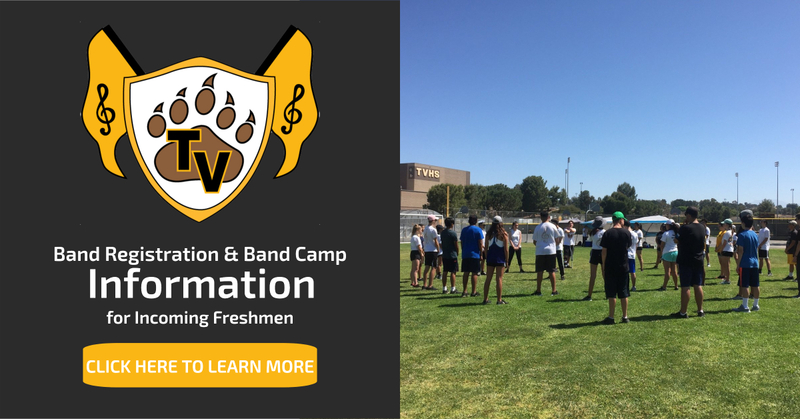 TVHS Golden Valley Regiment | Go Bears! 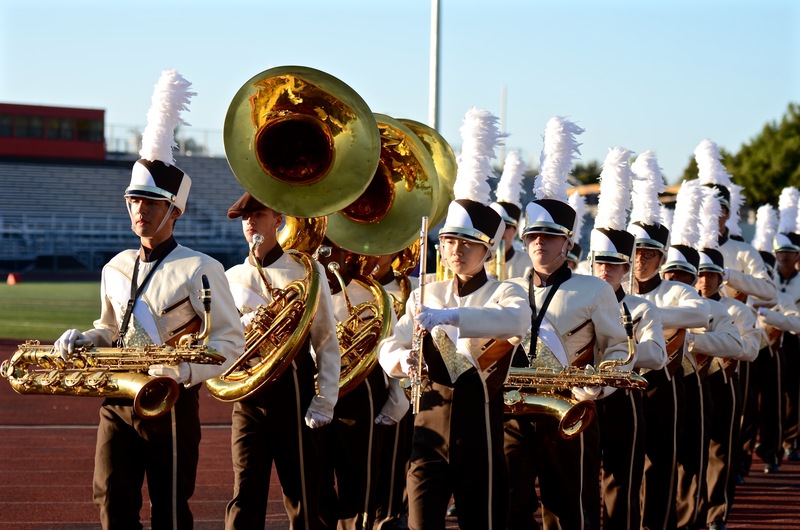 We are the Temecula Valley High School Golden Valley Regiment, an award-winning marching band and color guard from Southern California. 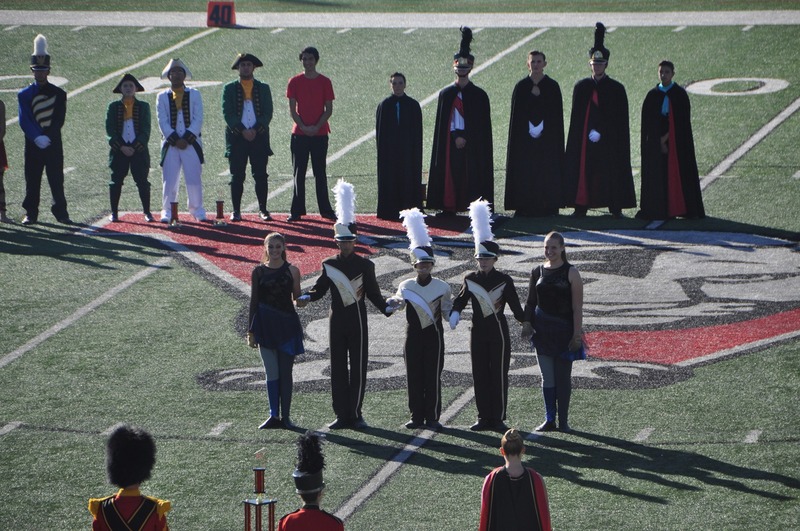 For more than five years, TVHS has competed in the 2A Division of the SCSBOA. 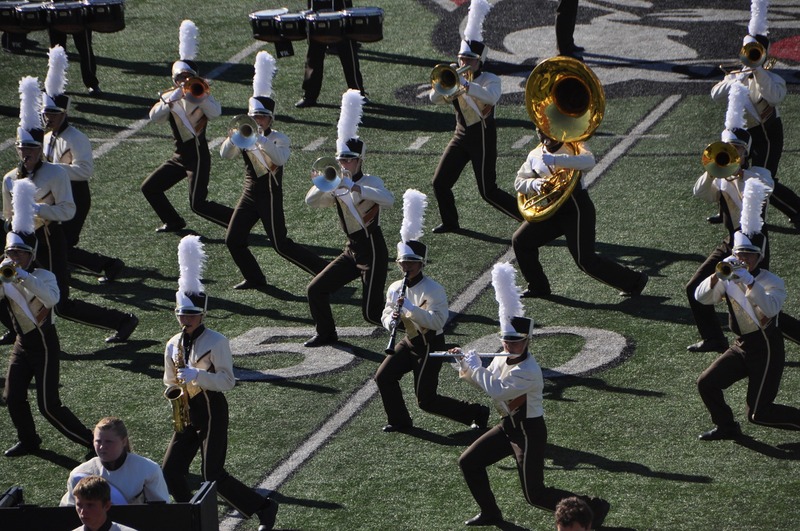 We proudly represent the Temecula Valley High School Golden Bears. 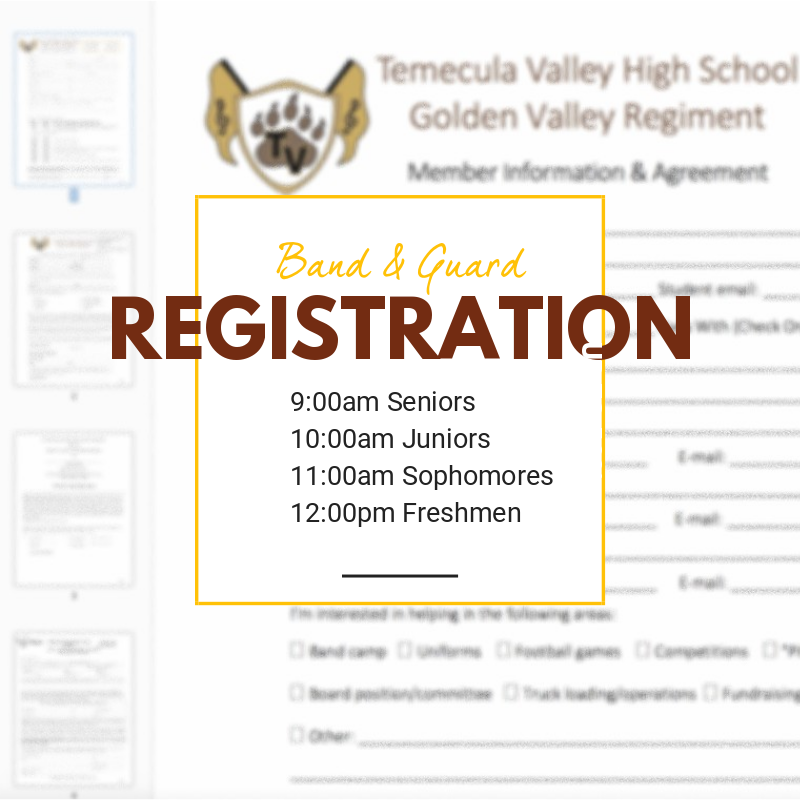 Bring your completed registration forms to band registration day. Don't forget to read and sign the TVHS Band Student Handbook. 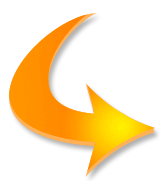 Please download, print, and read this handbook from cover to cover. It explains a lot. You'll need to sign and turn in the final sheet as well. Please mark your personal calendar with our important upcoming band dates. You can also subscribe to our calendar via this iCal link. 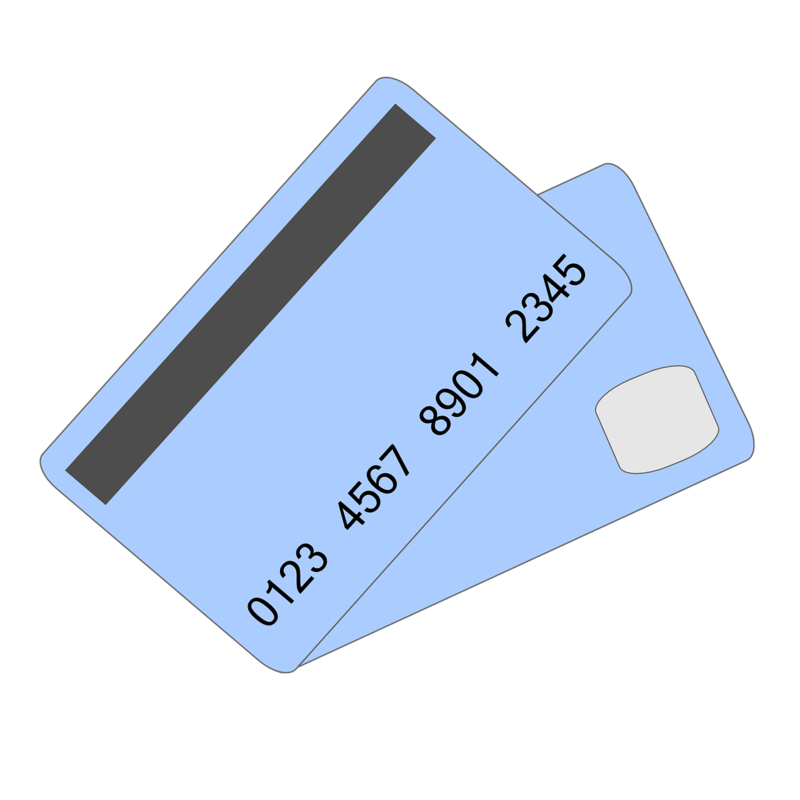 The process varies by calendar, but is often File > New Calendar Subscription > insert iCal link. Please set it up to refresh daily (or even hourly) to ensure your calendar is synced with fresh data. Originally from Reno, NV, Mr. Cowee has earned a Bachelor’s degree in Theology from Summit Bible College and a Music Education degree at California Baptist University. 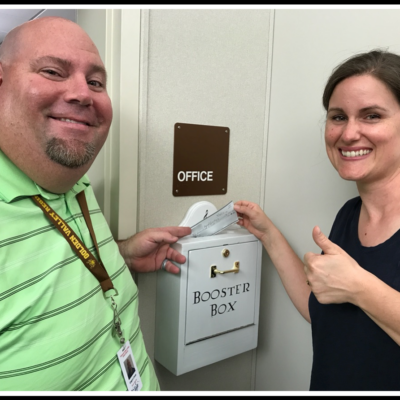 He is completing his first year as the new director of music at Temecula Valley High School in Temecula, CA. A specialist in the marching arts, Mr. Cowee competed for 6 years in Drum Corps International, marching with the Sacramento Freelancers and 18-time World Champion Concord Blue Devils playing mellophone and trumpet. He has also played in the University of Nevada marching and concert bands, California Baptist University bands in their concert band, jazz band, Choral Union and Reno community bands. 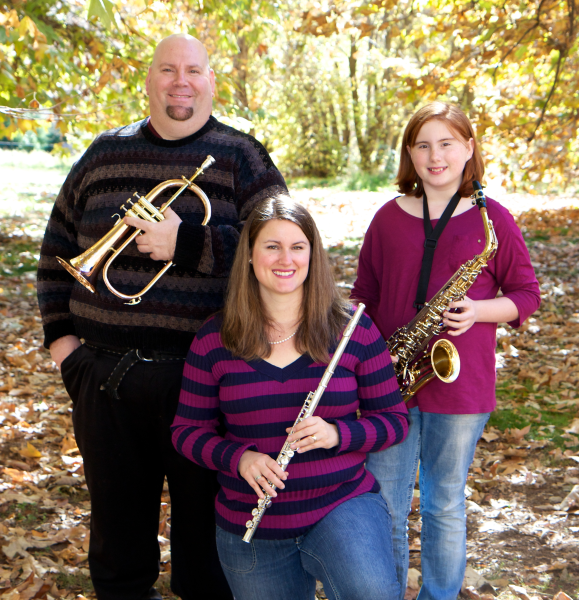 Since 1997, Mr. Cowee also has given his talents back by playing trumpet and drums on worship teams, as well as singing and leading church choirs. He served for 16 years as an assistant band director, drill writer, and staff coordinator to many high schools in the Reno area and, most recently, at Orange Lutheran and Chaparral High School in Temecula; his groups have achieved multiple Nevada State Championships, high visual and GE awards in circuits such as Bands of America, WBA, MBOS, SCSBOA and US Bands. Mr. Cowee has also been a visual caption head and drill writer for several DCI drum corps. Mr. Cowee’s interests include playing in music ensembles, golfing, boating, and watching or playing sports of many kinds. He has been married for 18 years to his wife Jessica and has a 15-year-old daughter, Abigail, who attends and performs with the TVHS color guard and concert band. Passionate to bring enjoyment to artistic young people, he continues to mentor and help many performers achieve their goals towards excellence in music and the marching visual arts.